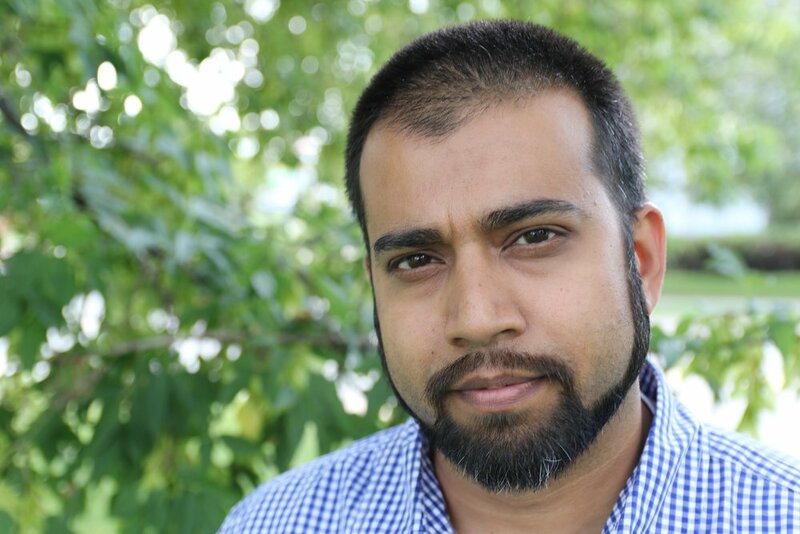 Mohammed Hashim is a Founding Advisor of Progress Toronto. He is a labour and human rights advocate working as the Senior Organizer for the Toronto and York Region Labour Council. He advocates on issues related to workers' rights at the municipal level and is a leader on the promotion of equity issues and tackling Islamophobia. Mohammed has been deeply involved in a number of advocacy issues including tackling Islamophobia and anti-black racism at the Peel and York School Boards as well as a number of anti-privatization campaigns. Mohammed is also a crisis communications consultant, and has assisted the Muslim community on a series of incidents, including providing support during the Quebec Mosque Massacre. Mohammed currently sits as a Board Member of the Urban Alliance on Race Relations where he co-founded the Muslim Youth Fellowship.